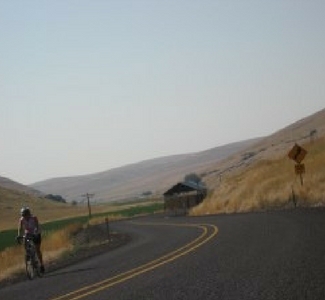 The Blue Mountain Century Scenic Bikeway is 108-mile loop through some of Eastern Oregon's most breathtaking scenery. The route is rich in history and initially follows the Blue Mountain Scenic Byway, following valleys before climbing east through the Umatilla National Forest and then offering a thrill-ride descent to Highway 395, near Ukiah. From there the route travels north, transitioning from forest to rangeland before heading west along Highway 74 through more of Eastern Oregon’s rolling hills and back to Heppner. 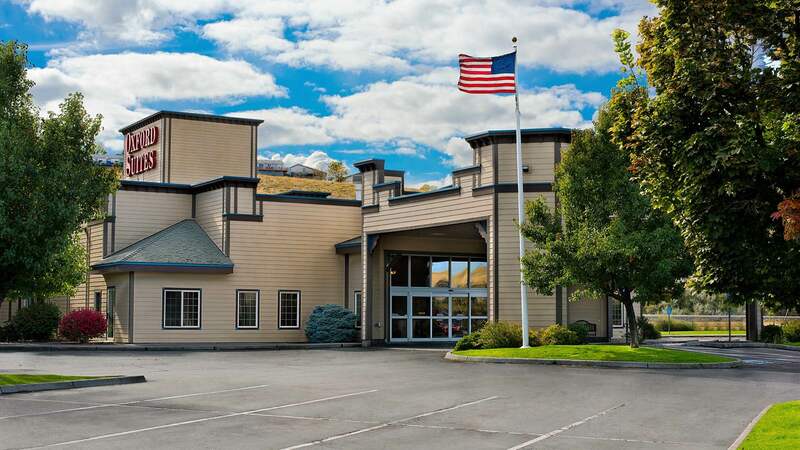 After a long day of cycling, stay at the Oxford Suites Pendleton!